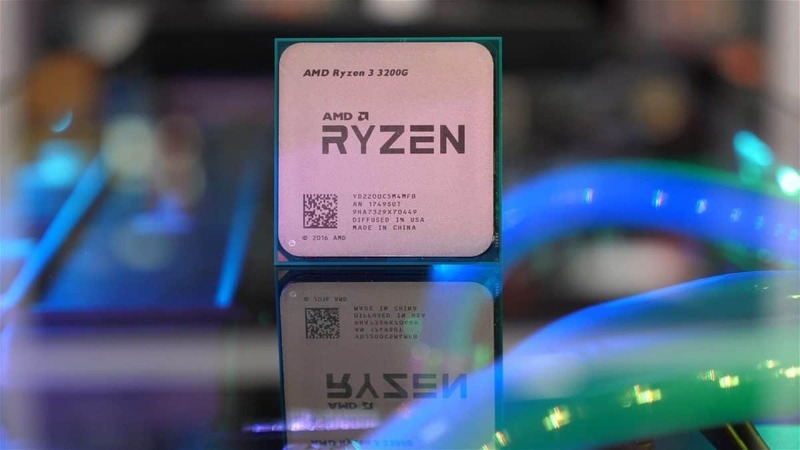 AMD Zen has been very successful since it came out last year and we have seen great interest in the new AMD Ryzen 2000 series CPUs as well. 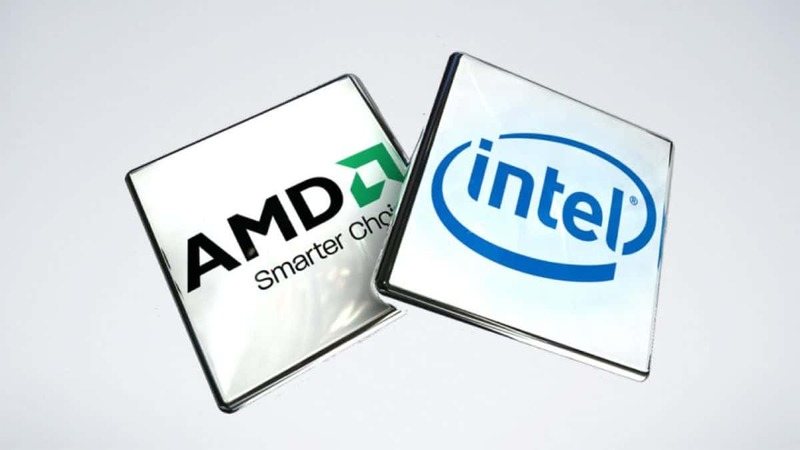 CPU Architect Jim Keller that worked on both AMD Zen, as well as Athlon64, has now gone to Intel which indicates that the company is working on something big to bring to market in the coming years. Jim Keller worked on getting the Athlon64 CPU to the market and it was one of the most successful CPUs of its time. 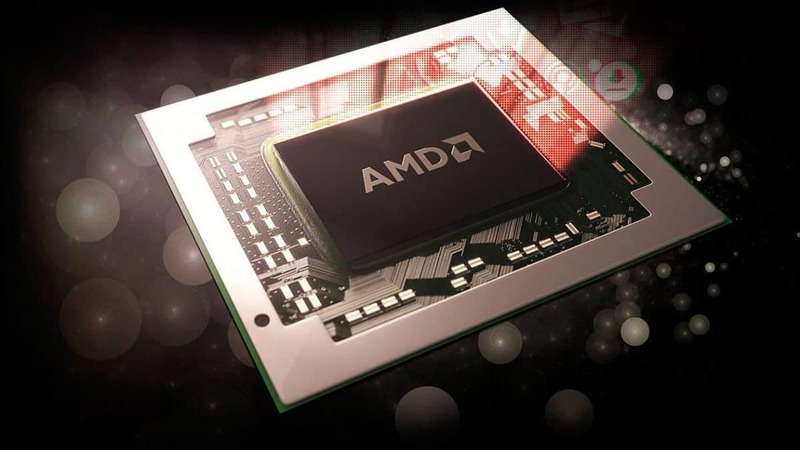 It was also one of the CPUs that helped AMD stick it to Intel. He later went on to work on the AI chips at Apple and came back to AMD to work on the AMD Zen architecture which has taken off today. 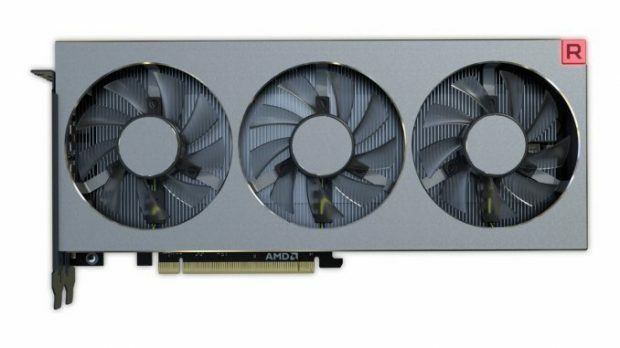 AMD Zen has made a reputation for itself over the last year since it first came out and you can see that CPU Architect Jim Keller can work some serious magic. He did later leave AMD in 2015 in order to join Tesla but now he will be joining Intel. We all know that Intel has a huge pool of talented individuals and adding to that Intel did recently bring former AMD Radeon head Raja Koduri on board as well. 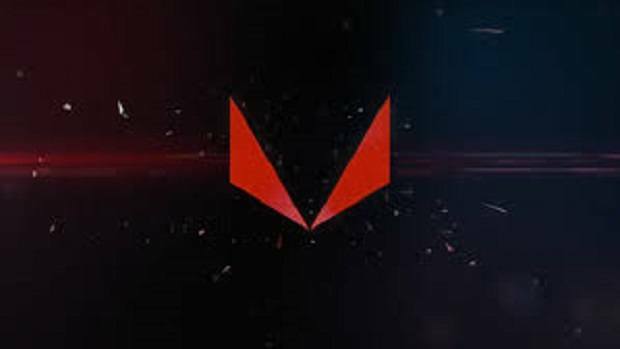 While we are on the topic of AMD, the marketing team has been very aggressive ever since Nvidia GeForce partner Program came out and there is research that claims that more than 50% gamers use AMD Radeon graphics which makes AMD the number one gaming platform. 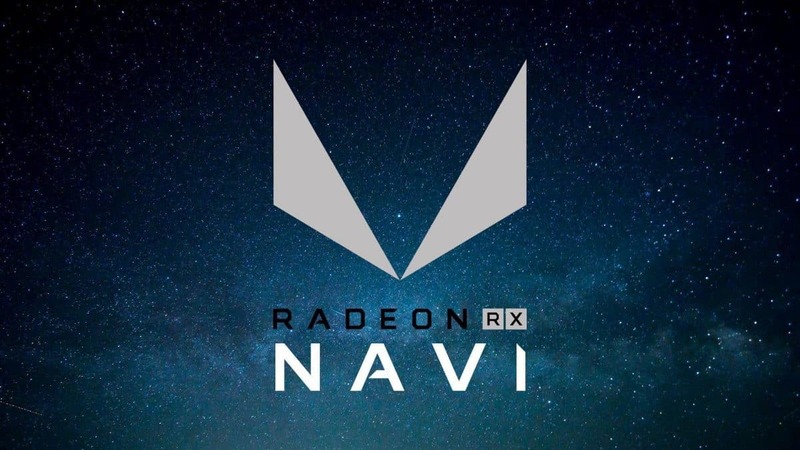 We have also been getting reports that the PS5 will feature AMD Zen cores and Navi graphics. We will let you know more about what Jim Keller will be working on at Intel and the future products that you can expect to see. Stay tuned to SegmentNext in order to learn more.